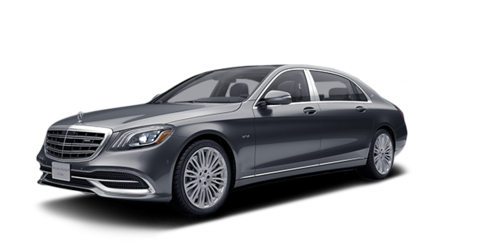 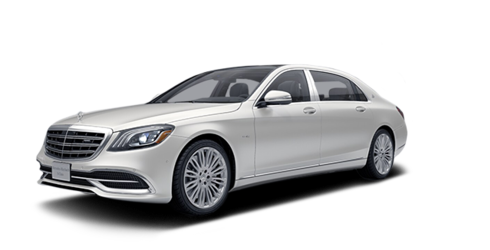 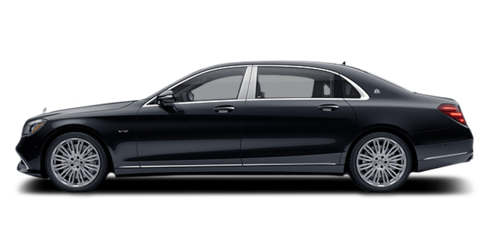 A Mercedes-Maybach S 650 expands the pleasures of motoring to new dimensions. 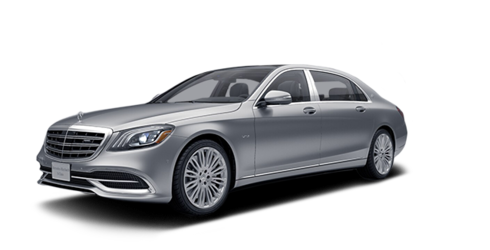 Its lengthened wheelbase heightens your comfort. Exquisite appointments reach beyond accommodating. 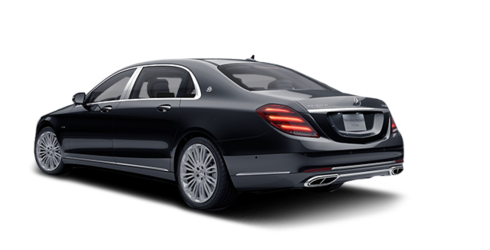 More than distinctive, it's travel in one of its most distinguished forms.